Got a gig or tour and looking for affordable light and Sound Reinforcement Los Angeles? 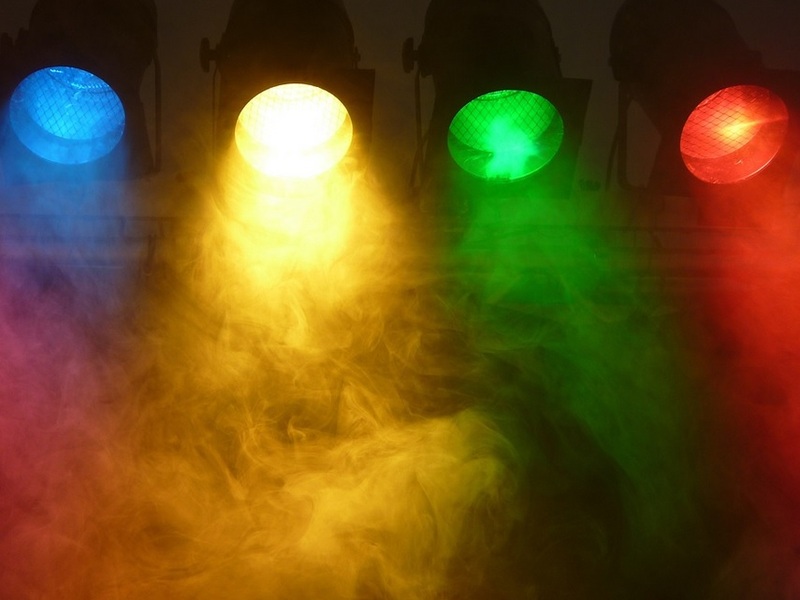 Well were glad to announce that we are now also offering stage lighting services to all our clients either it be for your next show or film production. Light & Sound Reinforcement Los Angeles are one of the new services offered by Backing Track Express in which many of our clients appreciate. We have a portable light rig as well as portable Sound Reinforcement Los Angeles. 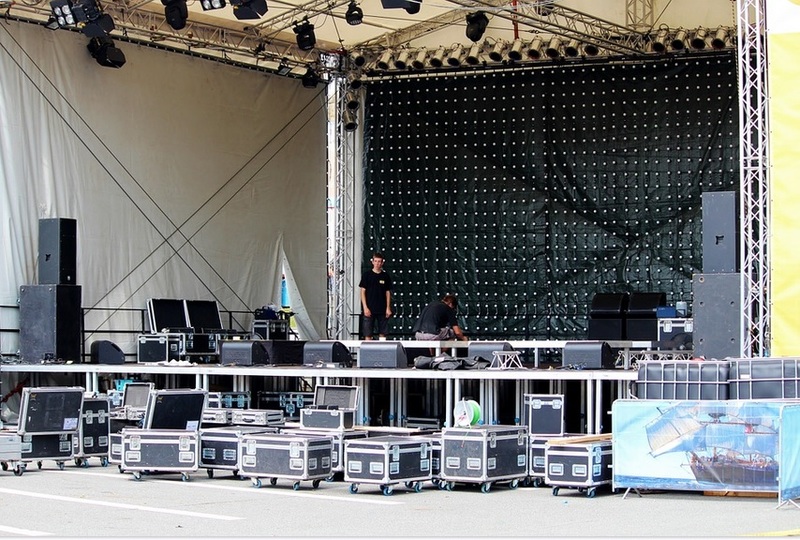 If you're looking for something at a larger scale truss systems are also available. Be sure to ask us about our light & Sound Reinforcement Los Angeles. Starting costs for stage lighting range from $300 on up. Give us a call or send a message to get a direct quote. Truss systems are also available along with the stage lighting package for an additional cost. All pricing for truss systems are completed via quote. for their next upcoming gig, show, or production. PA system includes a sound engineer, sound reinforcement sound board + rig, cables, mics, and JBL speaker system. Starting costs for PA rentals are $200 on up. 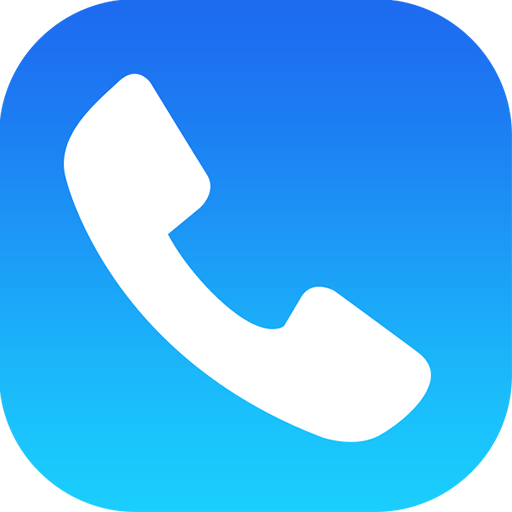 Give us a call or send a message from the site to arrange your PA system rental today! "A public address system (PA system) is an electronic sound amplification and distribution system with a microphone, amplifier and loudspeakers, used to allow a person to speak to a large public, for example for announcements of movements at large and noisy air and rail terminals or at a sports stadium or amplify other audio content, such as recorded music or the live sound of a band. The term is also used for systems which may additionally have a mixing console, and amplifiers and loudspeakers suitable for music as well as speech, used to reinforce a sound source, such as recorded music or a person giving a speech or distributing the sound throughout a venue, building or area."